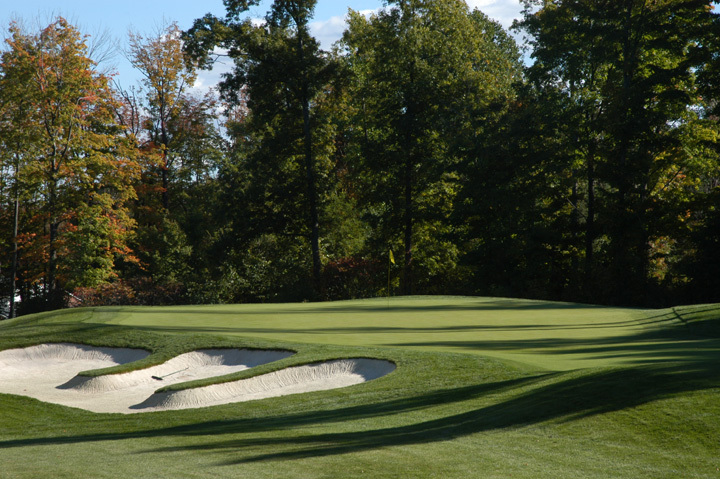 Private - Members and Members' Guest Only. 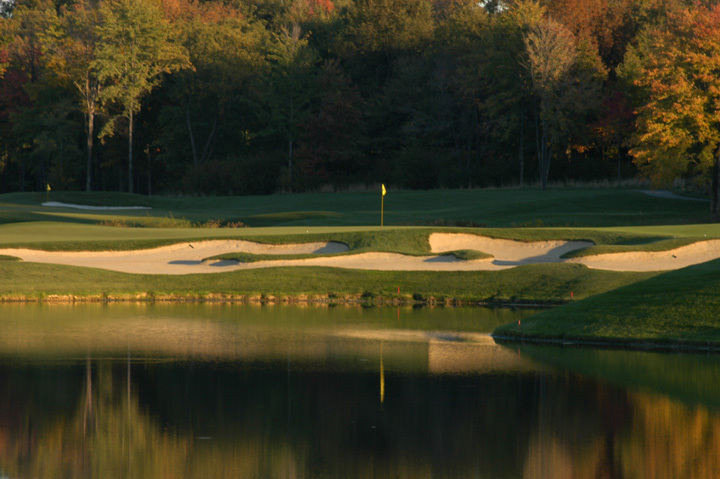 Golf Digest Top Ten in Ohio. 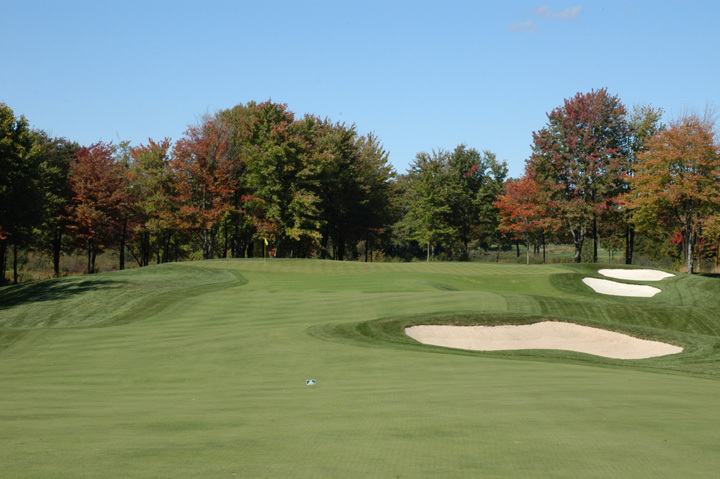 Caddie's Summary:.You simply can't ask for a better track. 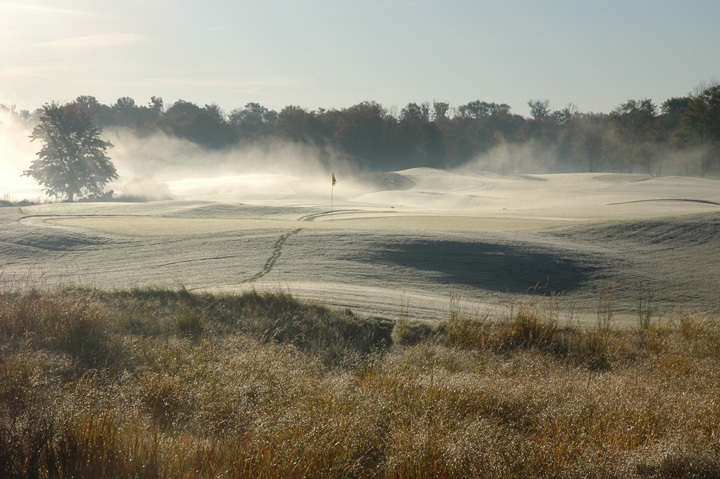 Rolling hills, mature landscape, carved fairways, undulating greens, hundreds of etched bunkers and beautiful water holes. 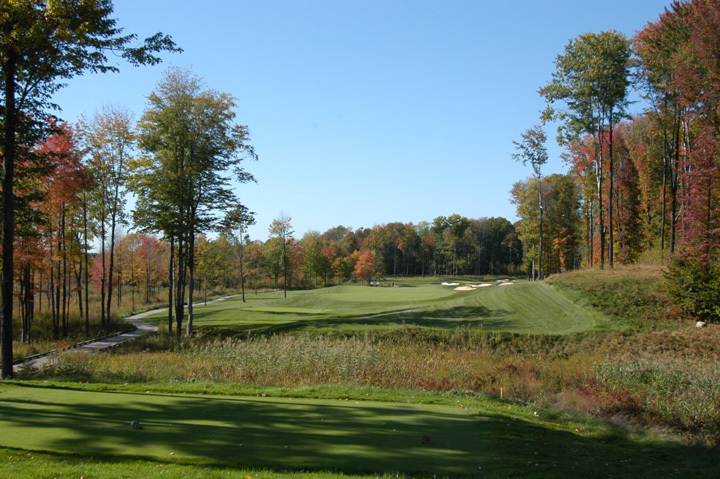 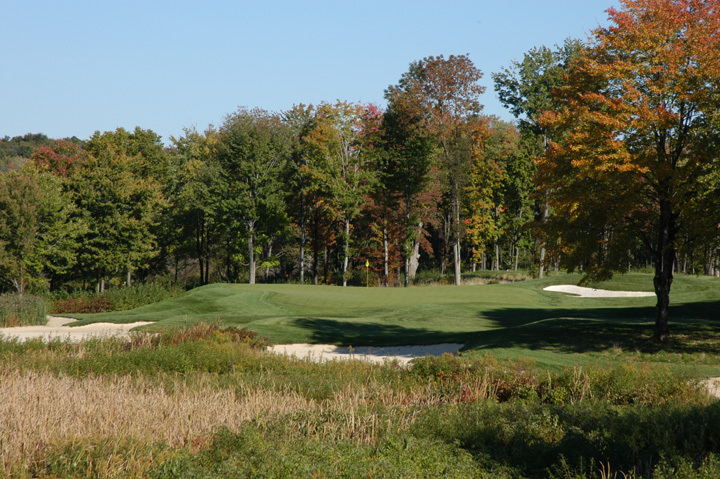 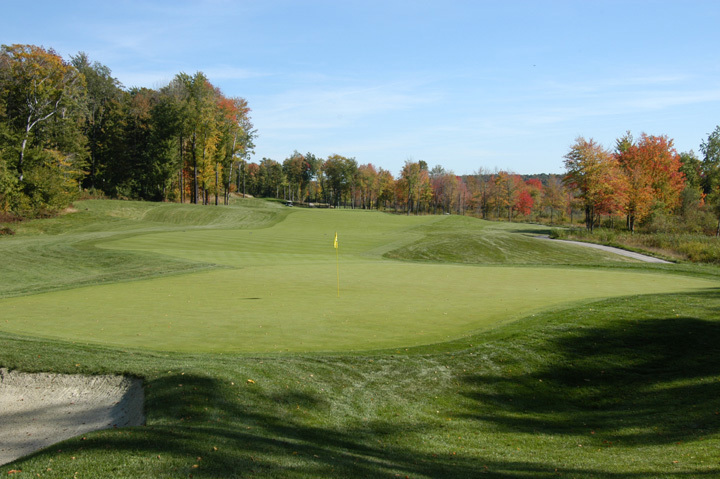 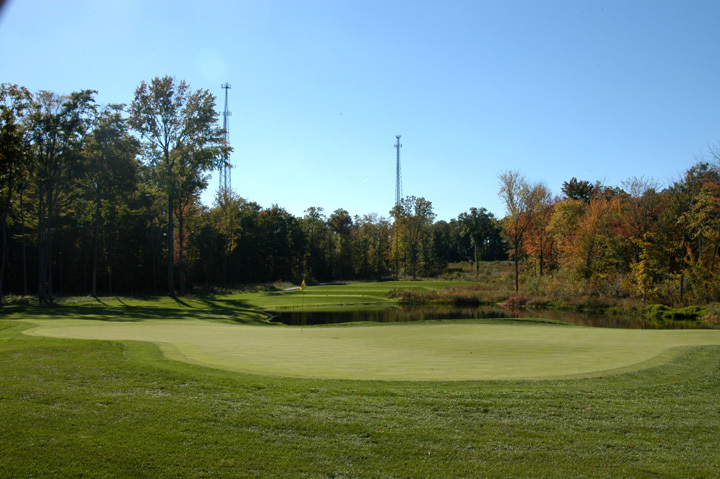 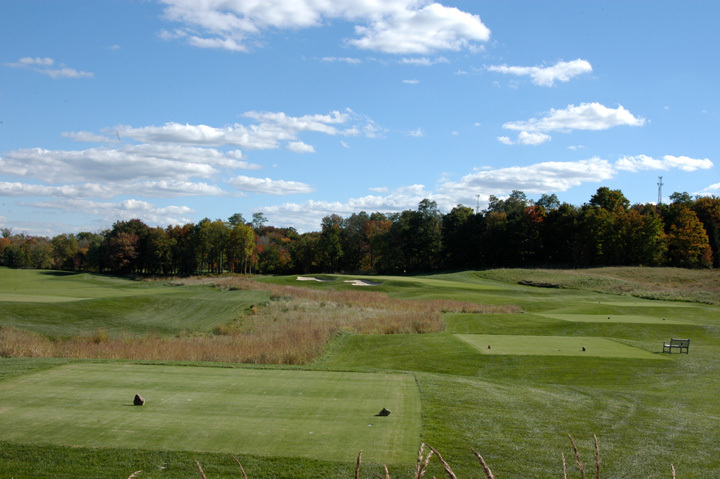 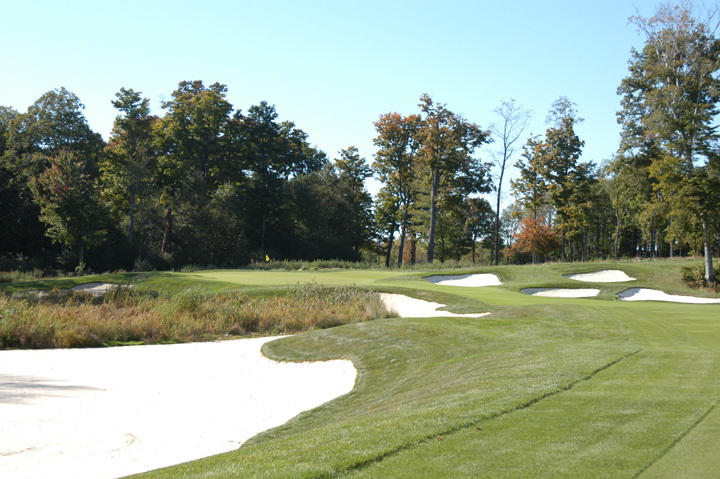 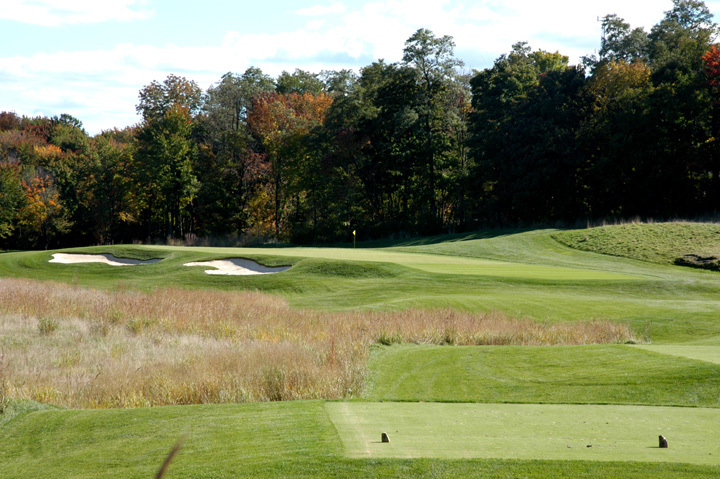 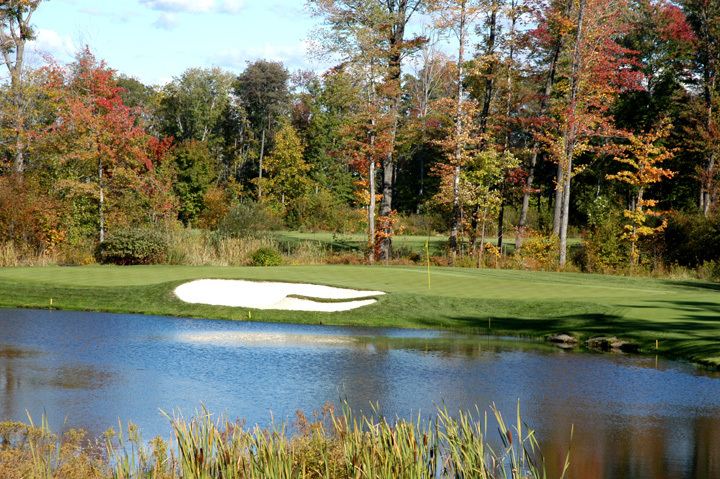 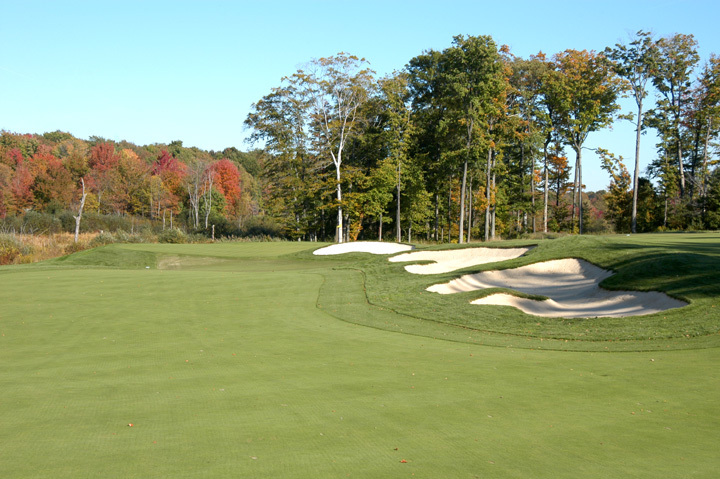 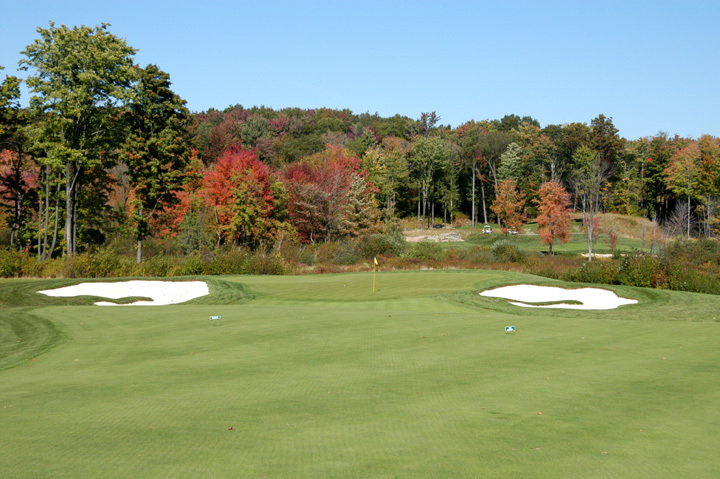 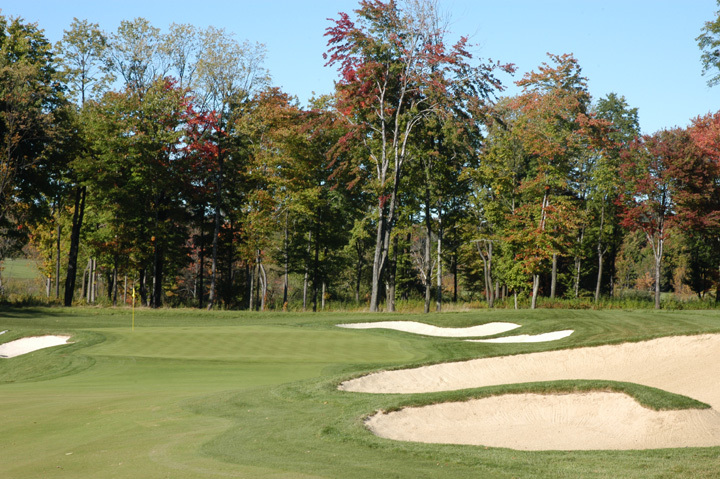 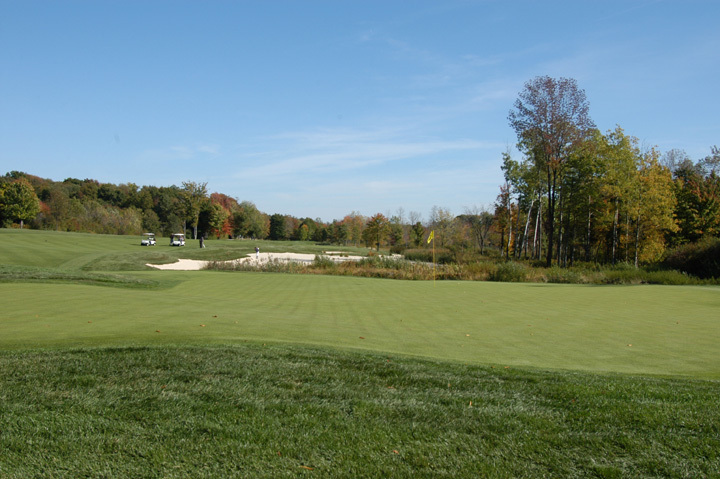 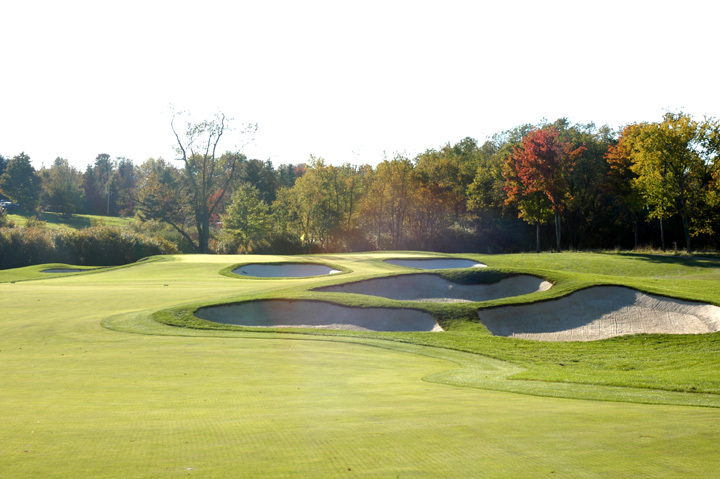 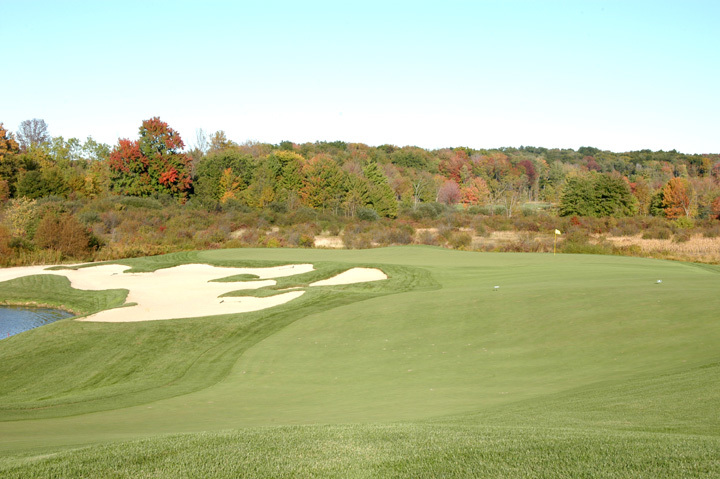 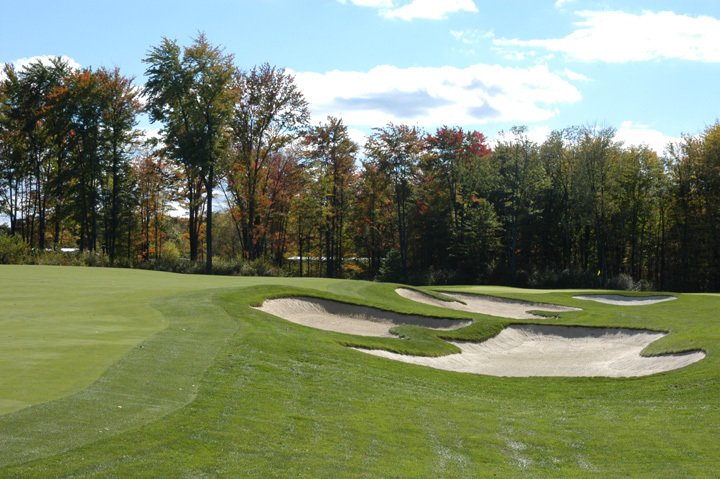 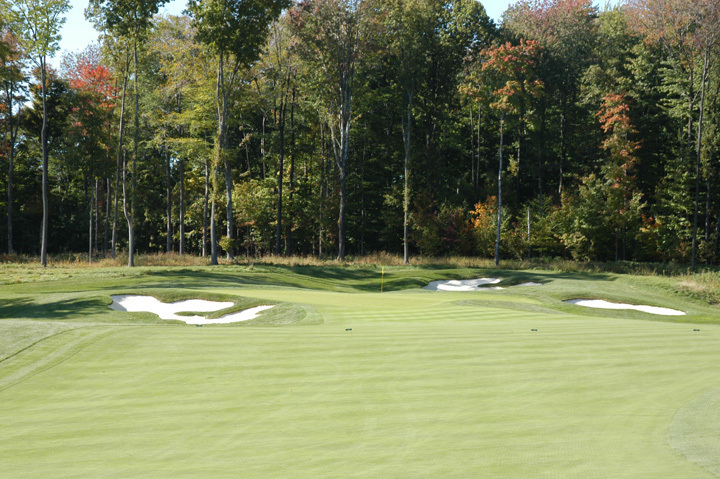 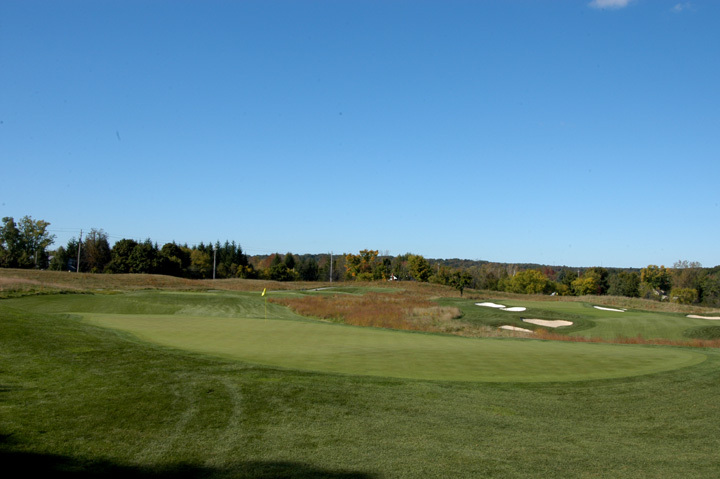 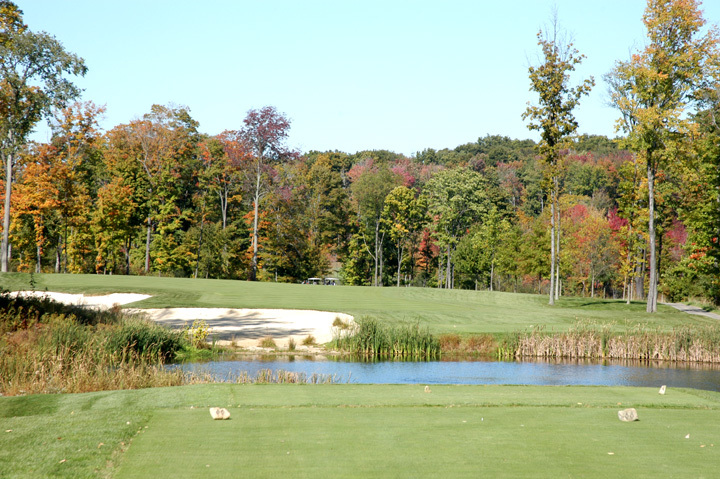 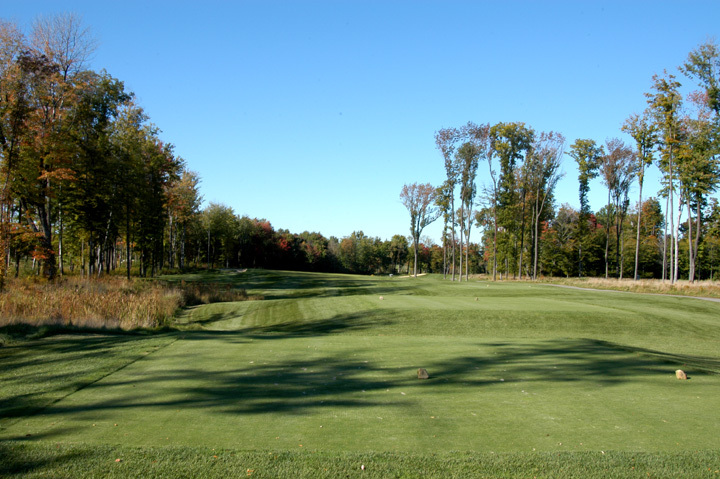 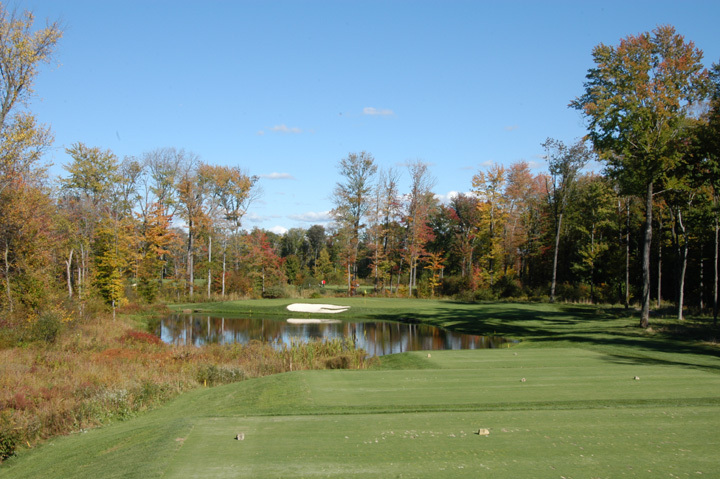 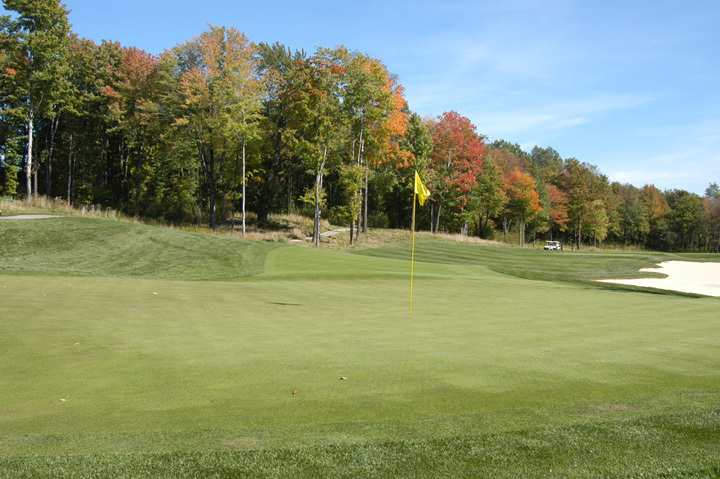 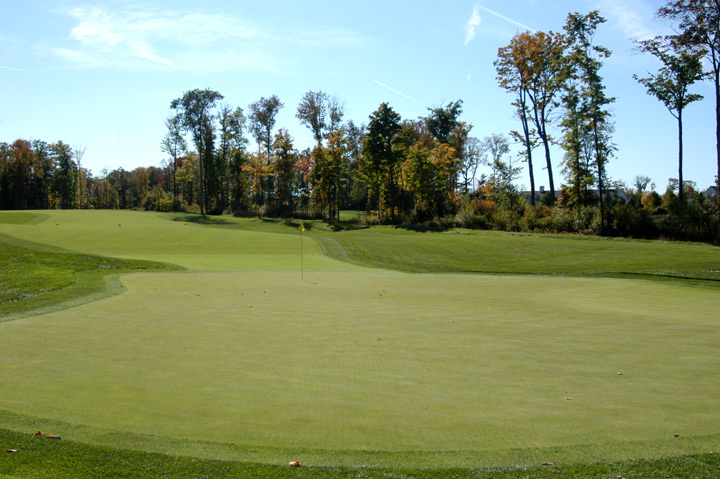 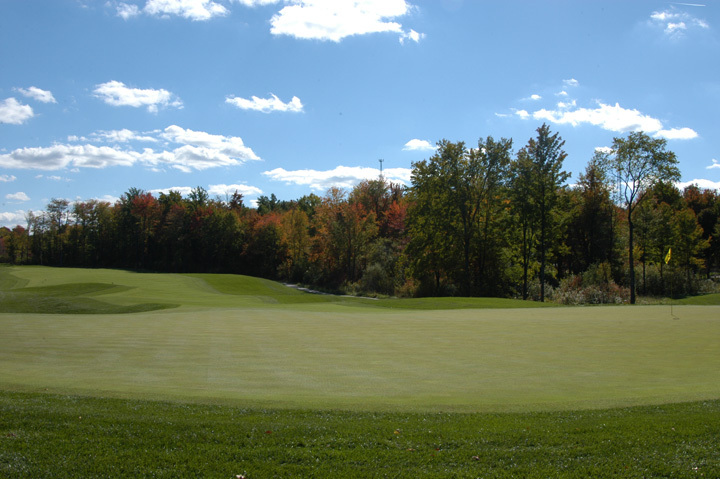 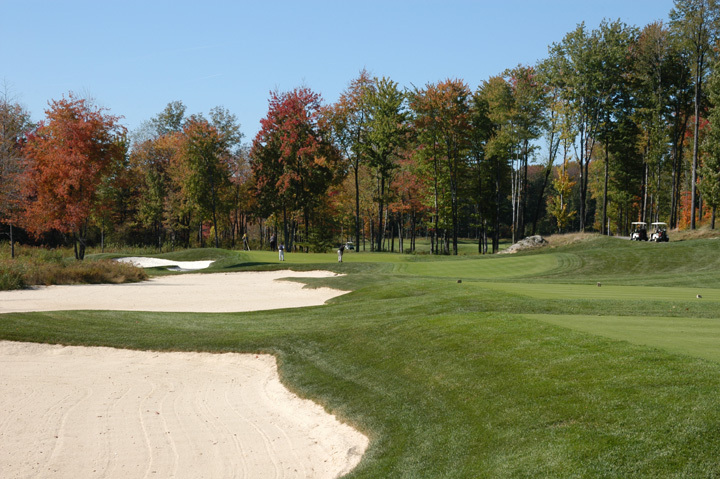 Another Fazio masterpiece, Sand Ridge is elegant and a test of all golf skills. 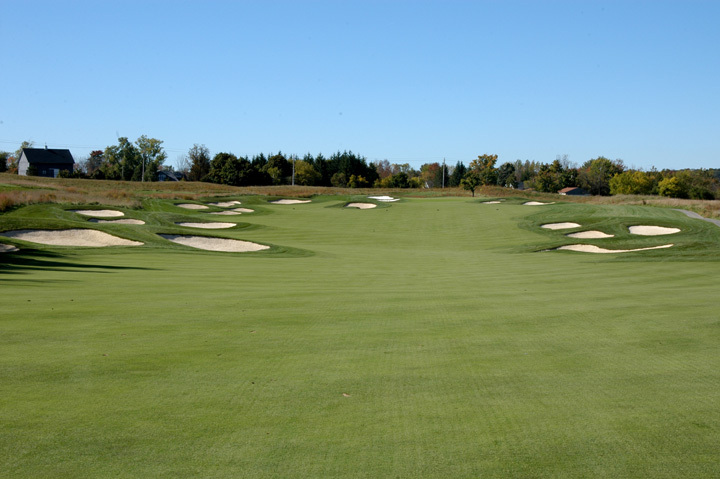 The bluegrass rough makes missing the fairway a bit more challenging and the course conditioning is fantastic. 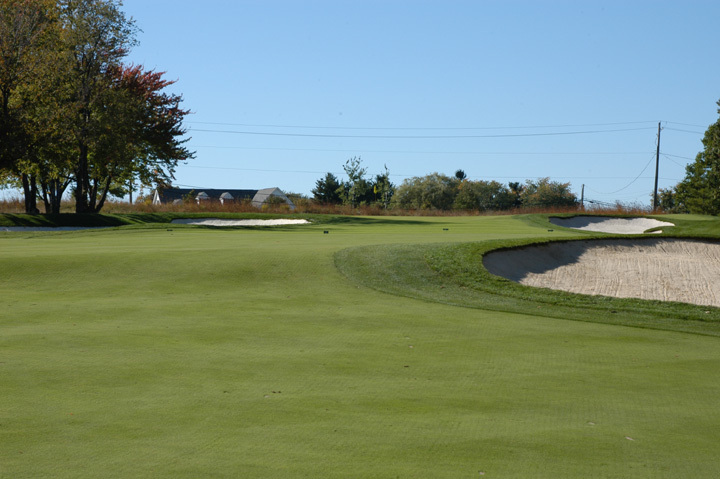 The tips have enough difficulty to make the best of players weep, but it plays fairly. 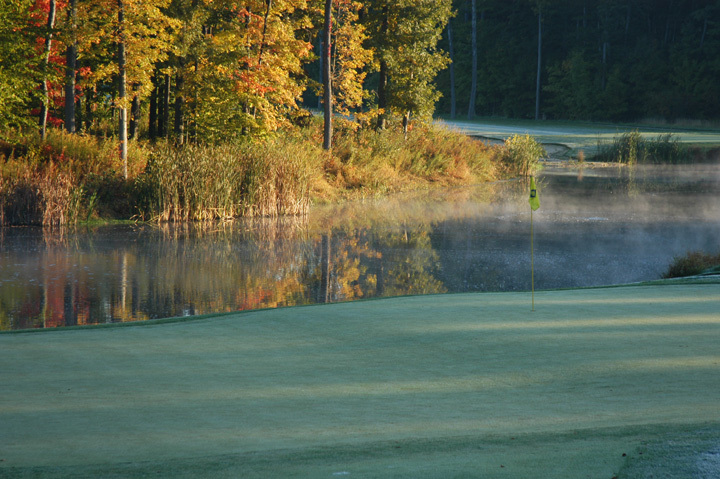 Wildlife and water abound and you will not see a house anywhere along your stroll. 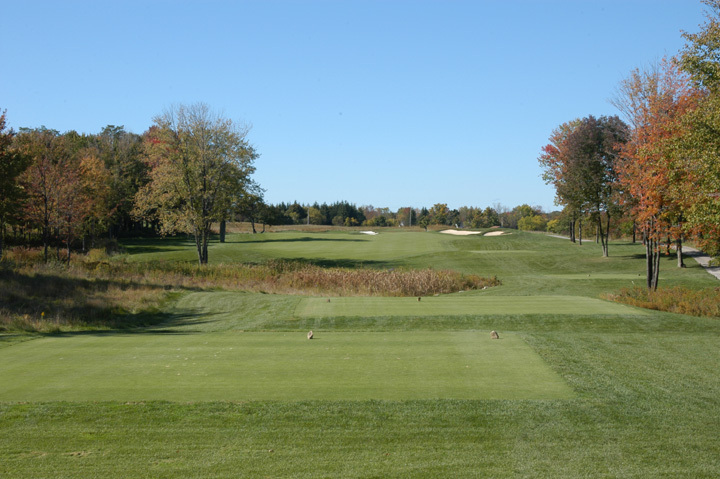 Protected wetlands and an Audubon sanctuary on and around the premises ensure that this majestic course will not be subject to future development. 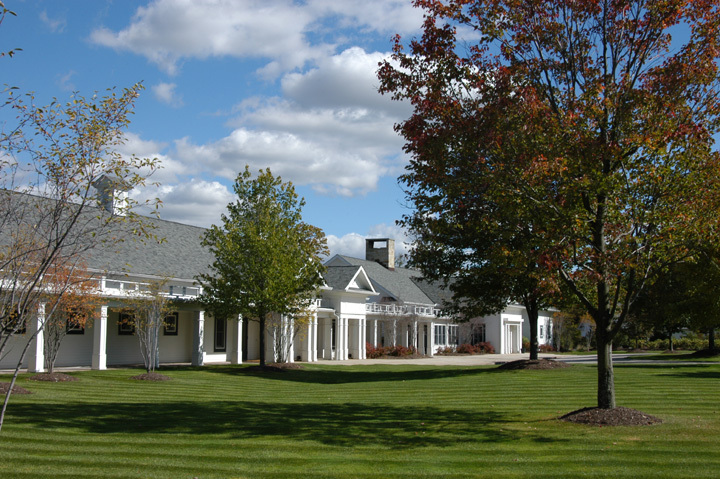 Amenities are elegant but remain comfortable and the staff and management are among the most genuinely courteous professionals in the business. 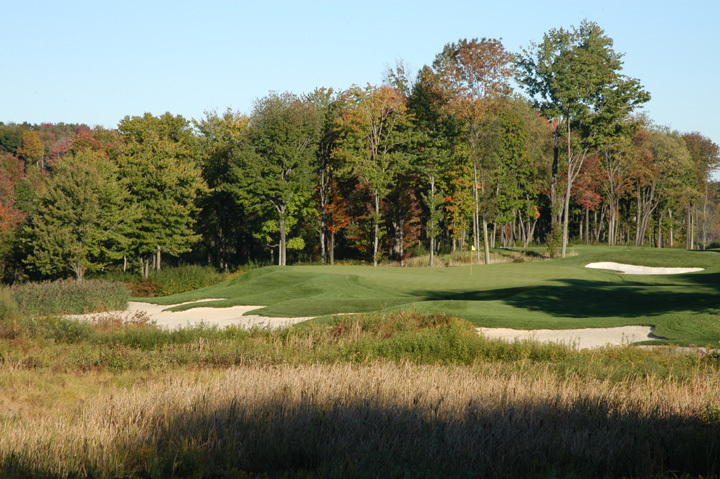 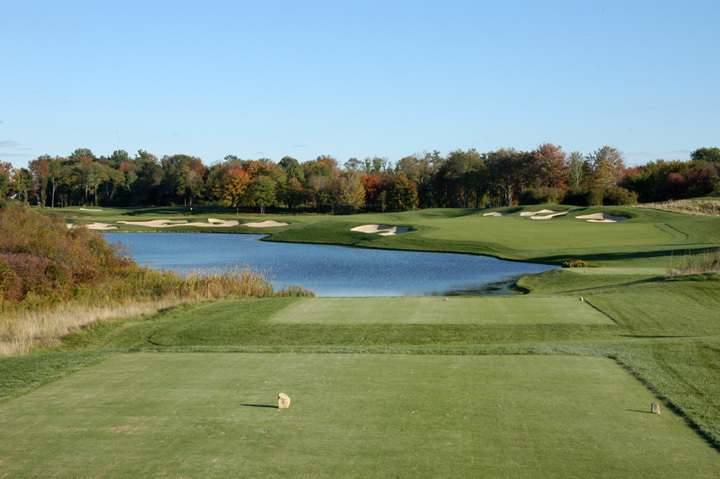 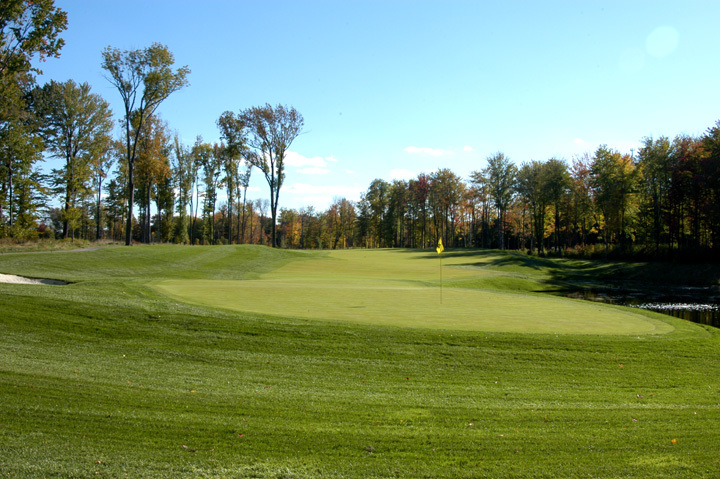 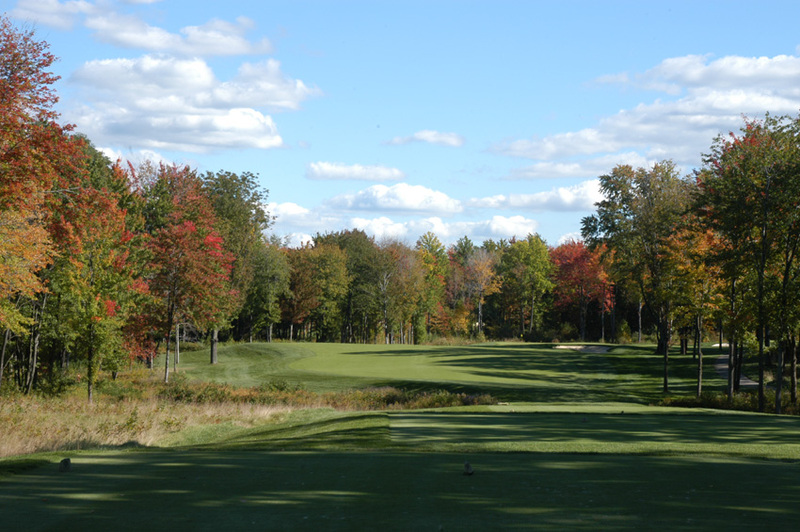 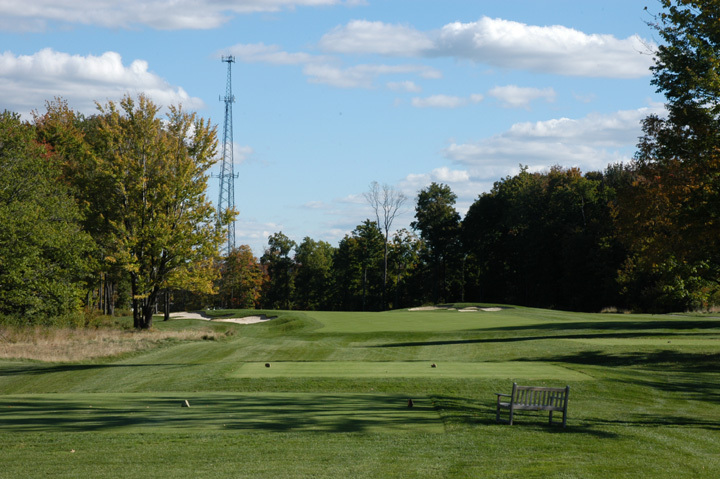 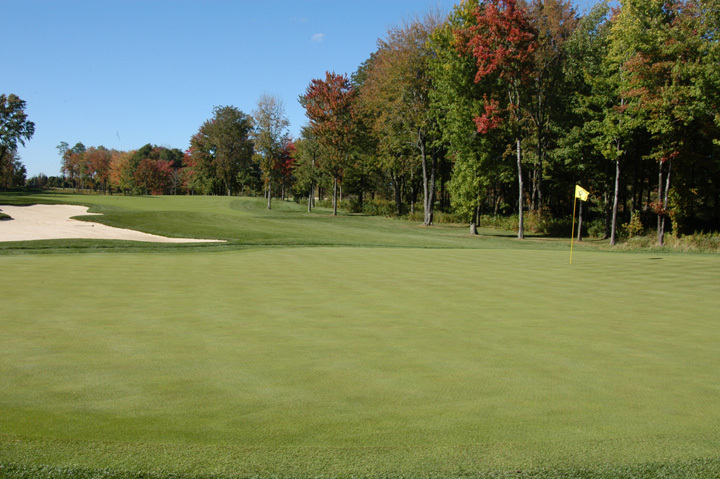 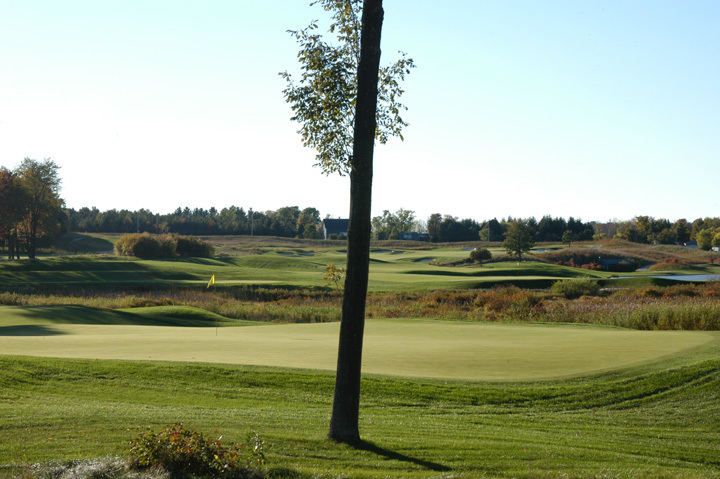 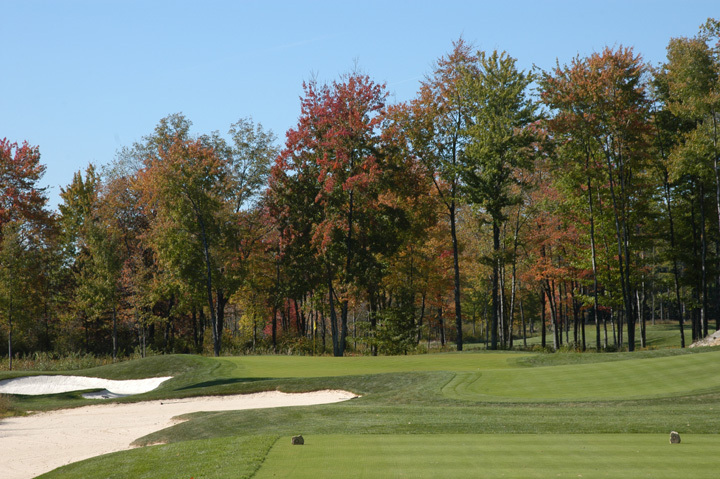 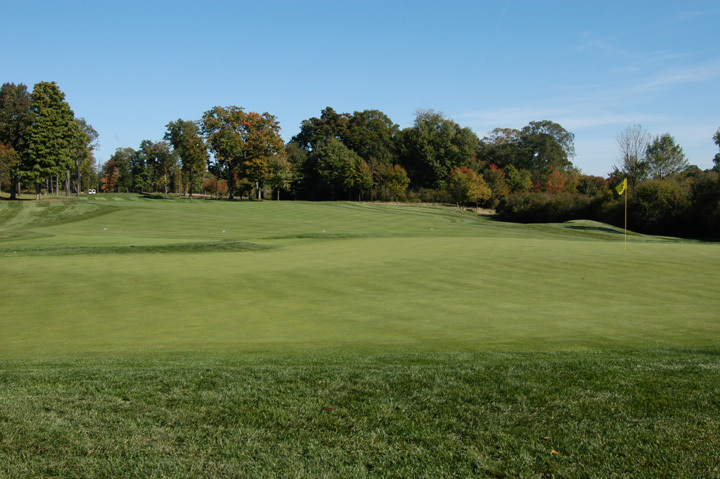 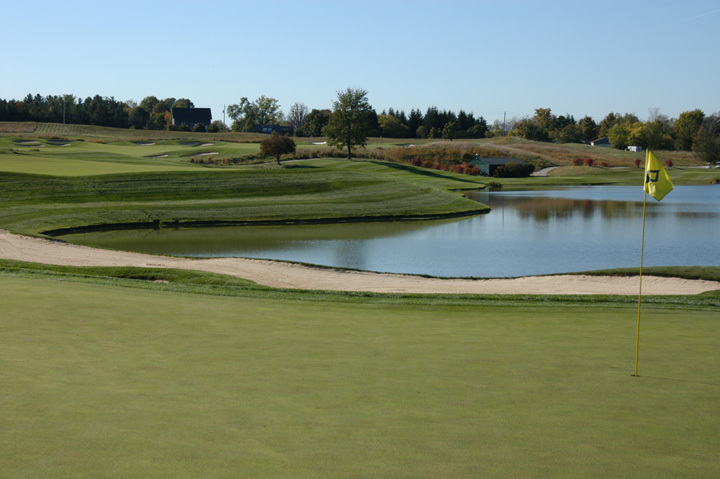 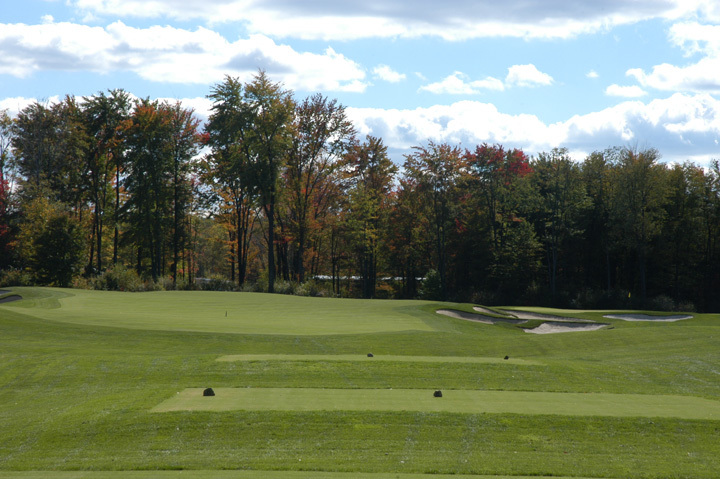 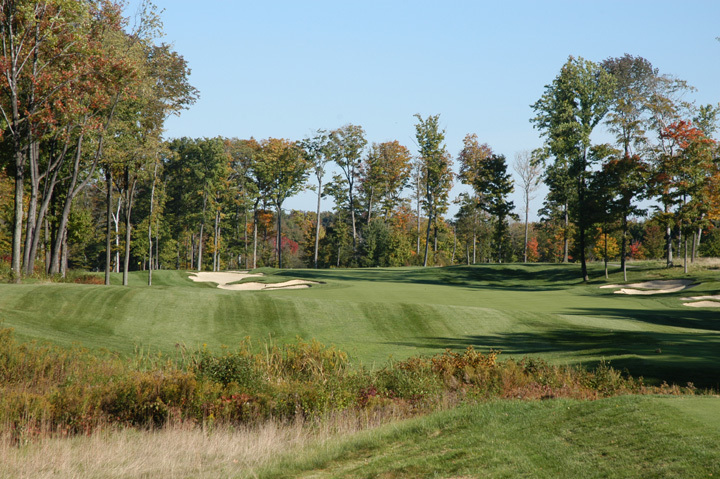 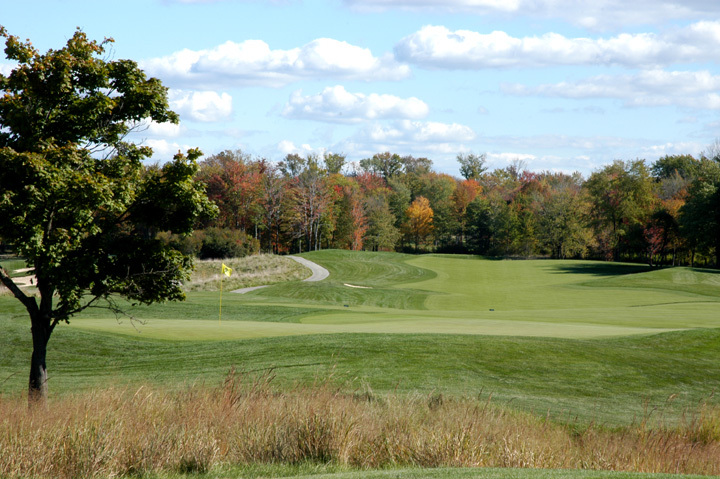 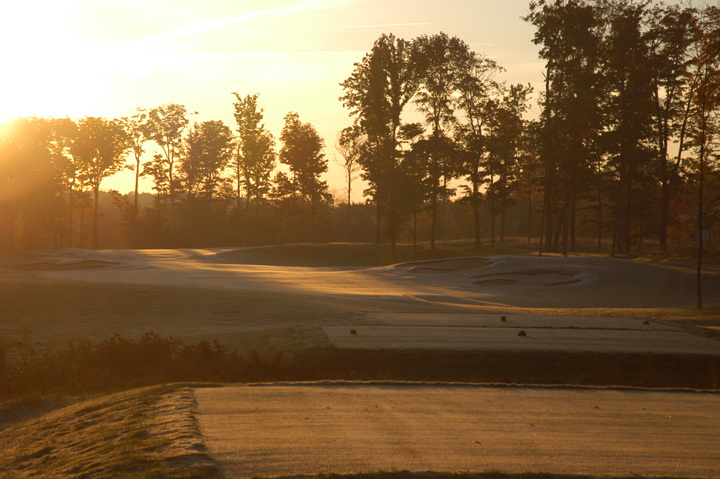 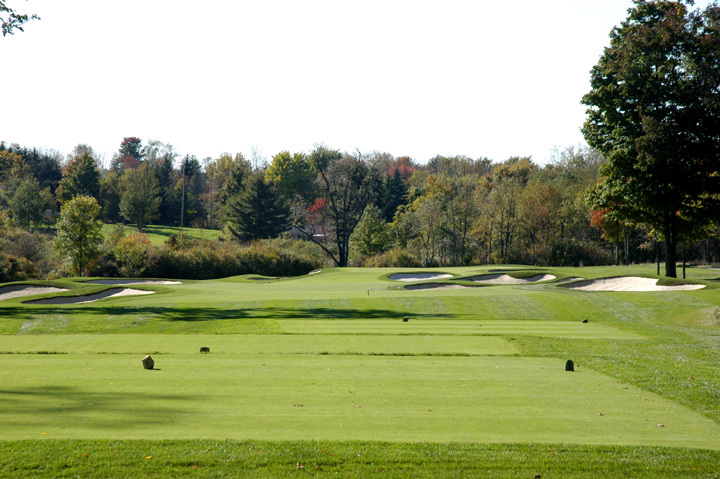 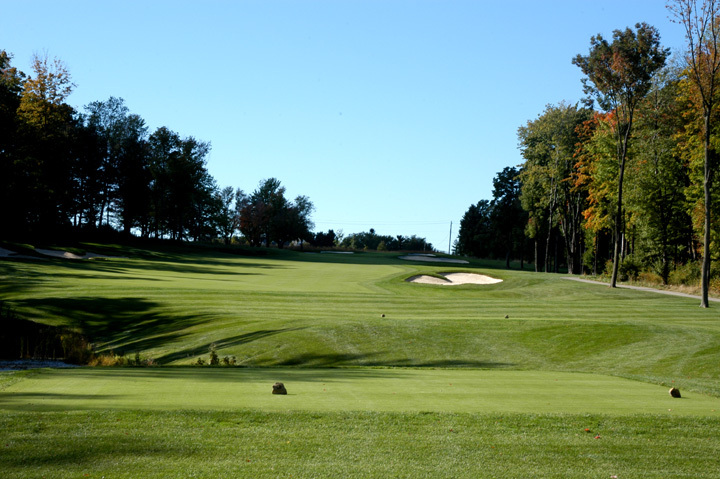 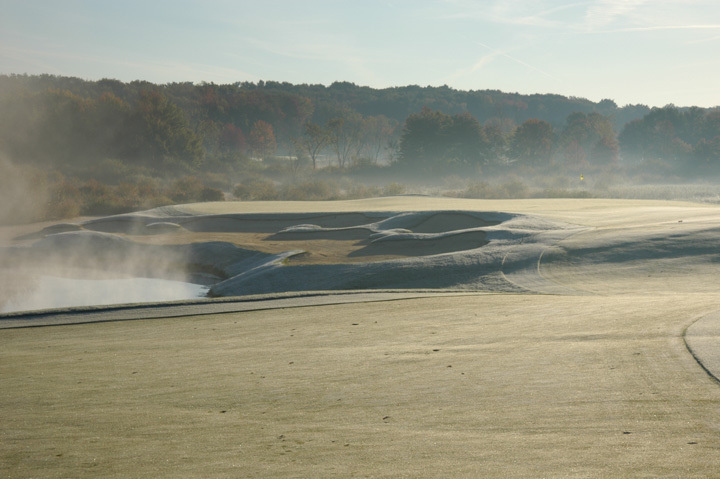 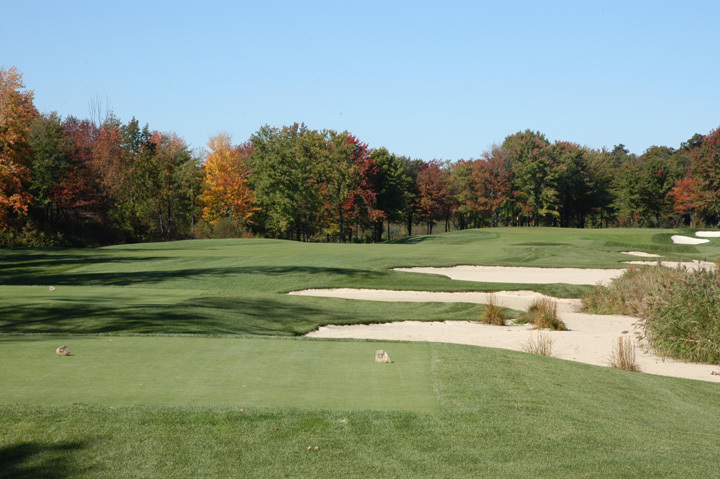 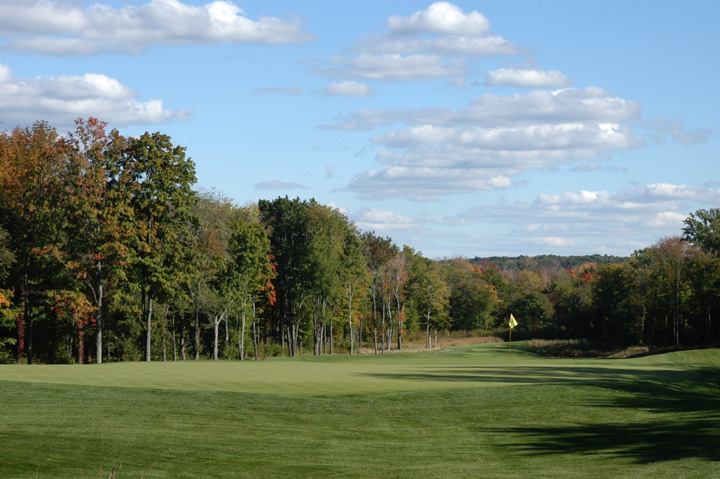 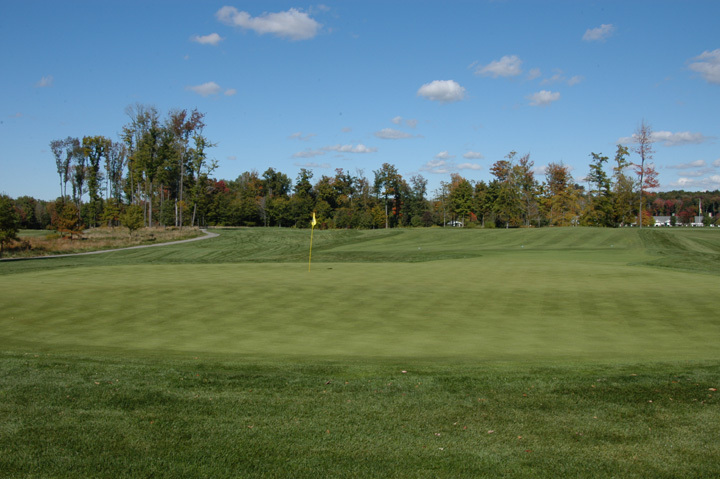 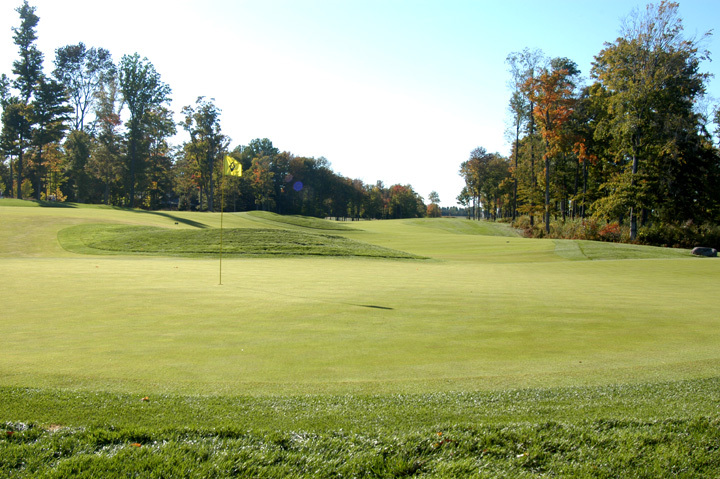 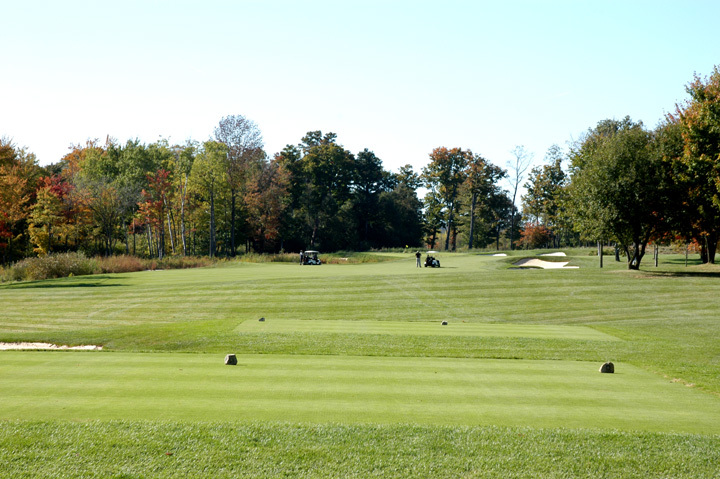 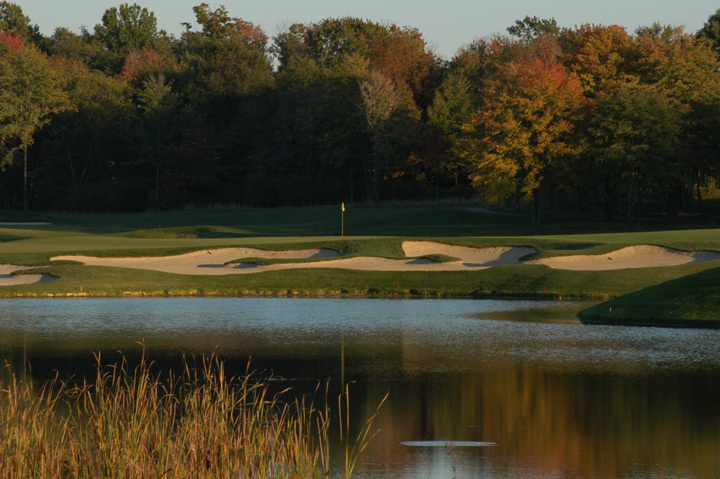 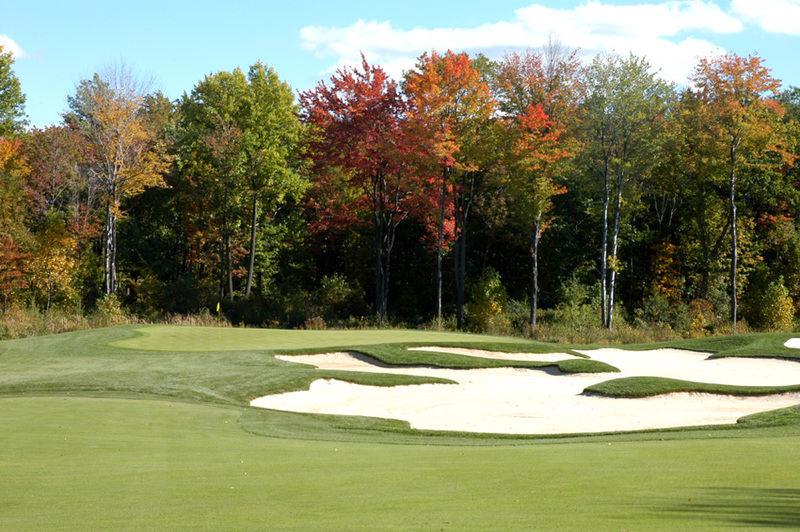 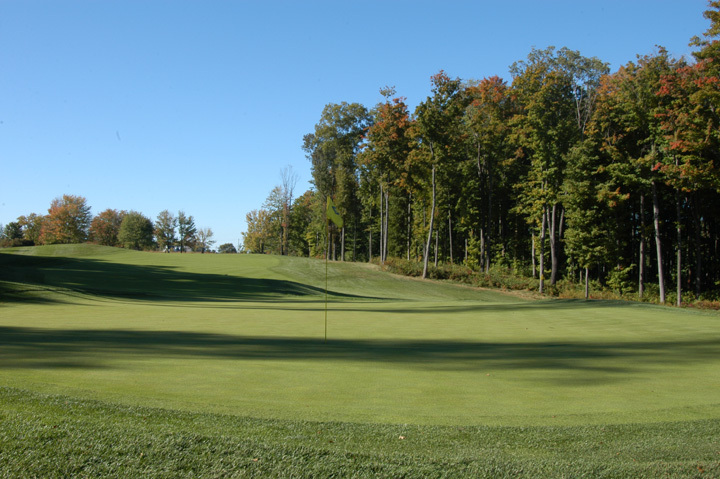 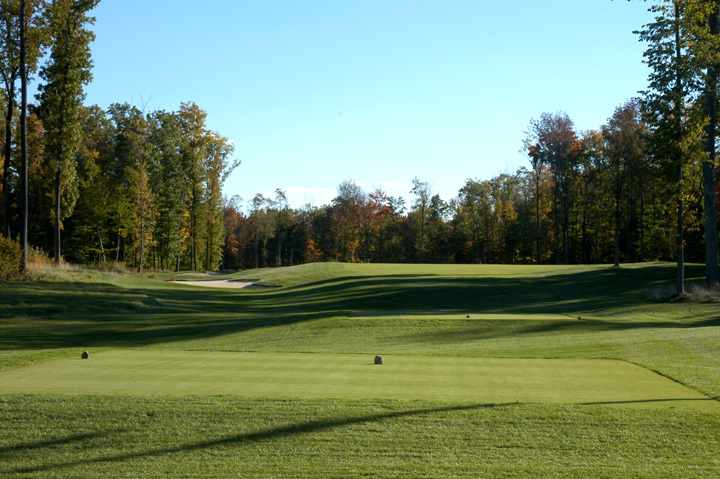 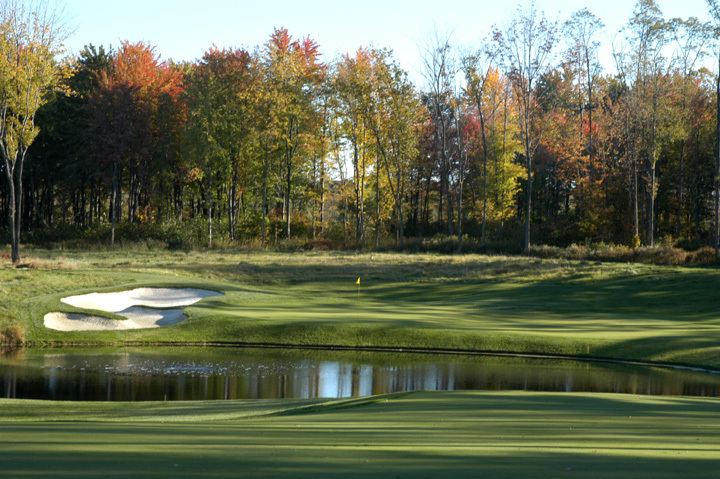 If a member, you are fortunate, and if not, any chance to play Sand Ridge is a gift.